Harp is not only one of the most beautiful music instruments from history and in the modern day but is also one of the most elegant sounding as well. 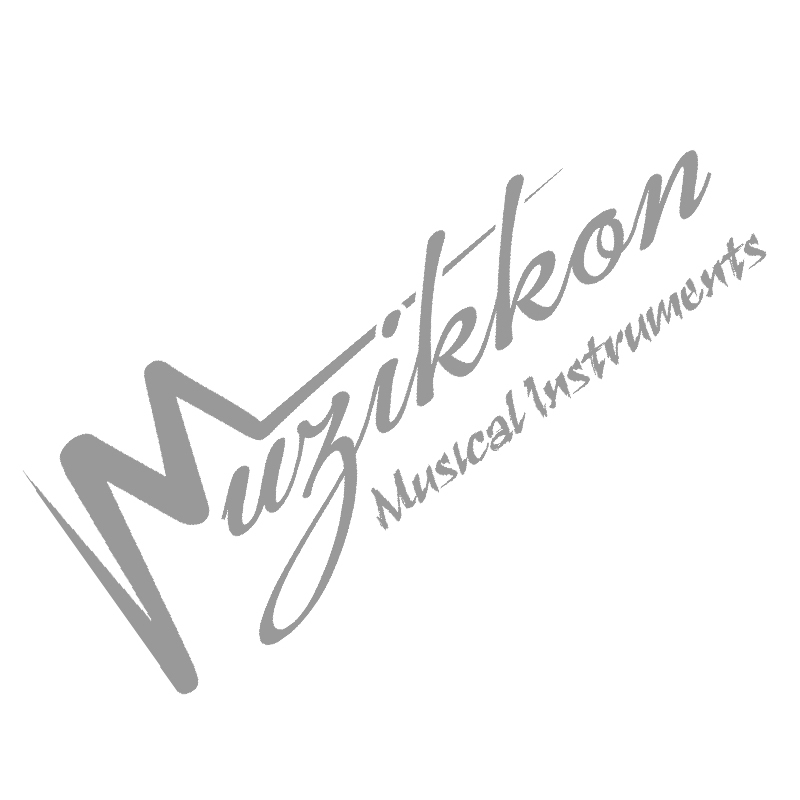 The custom made Ard Ri Harps line of products from Muzikkon not only sound fantastic but will last you the longest time as well boosted by their superior materials and supreme build quality. Available with a selection of wood boards and materials, the 27 String Ard Ri Harp Walnut and 27 String Ard Ri Harp Rosewood present different colors and unique music output correlated with their selection of woods. Having a stable stand and a balance frame, these can be rested on plain floors or playing surfaces making the harpist look elegant and attractive. Whether you look at the top hand elegant designing or the overall look and feel of the majestic Ard Ri Harps from Muzikkon, you will be impressed by the attention to detail we present. With adjustable and re-adjustable strings that can be tightened or replaced when lose or broken, these will surely last you a long time as the wooden frames are made from high quality processed and polished woods keeping their good as new shine for all that while as well. These easy to play harps are perfect for new learners and we also have accessories like bags to make them easy to carry as well. Whether you go to a music class or need to play these at your family and friend’s gatherings, these beautiful music instruments from Muzikkon will not fail to amaze you with the high detail music and sounds.